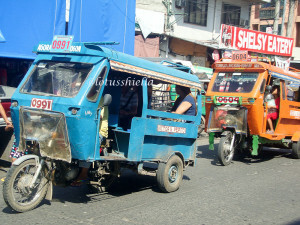 Been living in Cebu for more than 10 years already. Cebu is always been close to my heart, the first island visited (during field trip), witnessed the Cebuano’s passion in celebrating festivities with little Sto. 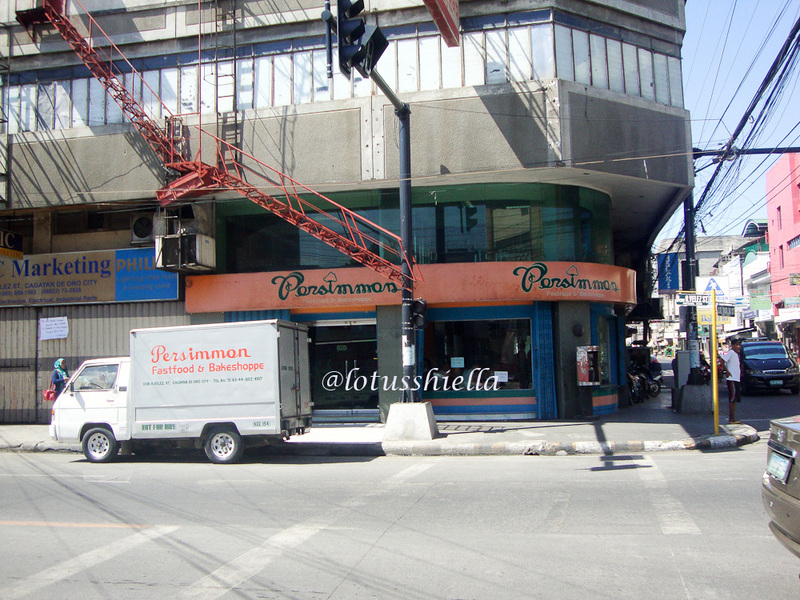 Nino, review for board exam, first job, lovelife, build my family here. 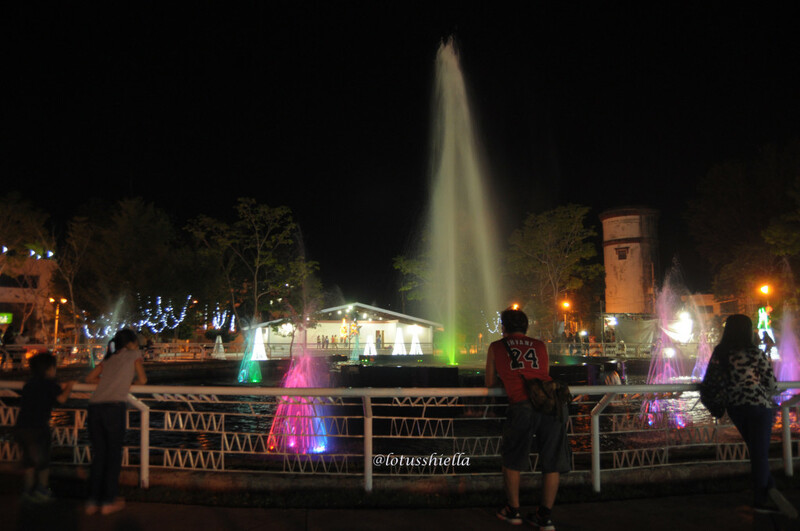 Despite…, I would still miss my birthplace, the place where I was born and raised, that comfortable place, that place where Kulas of Becoming Filipino fell in love with, that place where it recently is a buzz when a fellow Kagayanon won the Miss Universe 2015 title, that CDO, that Cagayan de Oro City, that place. I love the comfort it gave me, loved ones are everywhere, our parents, long chats with siblings, cousins, nephews and nieces, old friends are just physically within reach, familiar places, favorite foods. 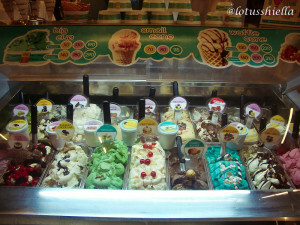 Whatever it is, CDO would always occupy a big space in my heart. Last December, we went home to celebrate the holidays with our families. 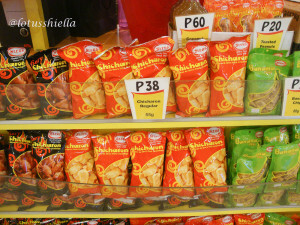 Thus, had chance to stroll the metro and taste again some goodies, which are our personal favorites when in CDO. 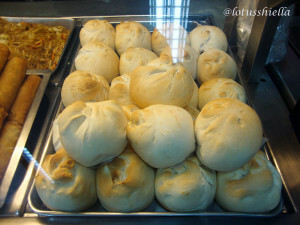 – Visit this bakeshop located along Velez St. and get to taste their famous baked siopao. 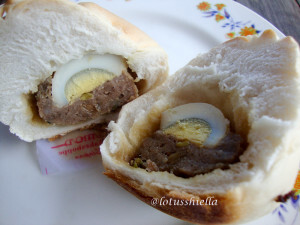 The asado filling wrapped in a bread dough instead of the usual white dough may not be new but it still a hit among Kagayanons. 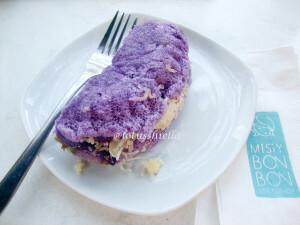 – Creamy gelato of Missy BonBon is a treat paired it with their Ube Sponge Cake. – Who can’t resist the crispiness of this fried skin pork.